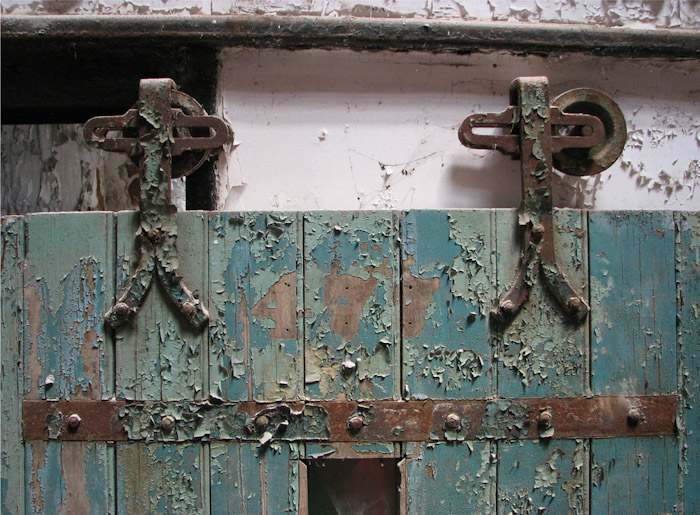 If you’ve ever wondered what prison life would be like, you’ll enjoy this photo tour of the world’s famous prison museums. 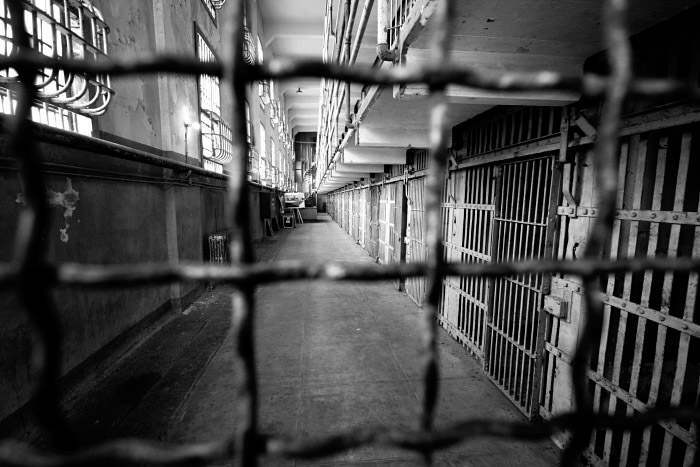 Get a glimpse into the far, and not-so-distant, past lives of prisoners. Disclaimer — All photos are from third parties and DirJournal.com makes no assertion that these photos are unedited. 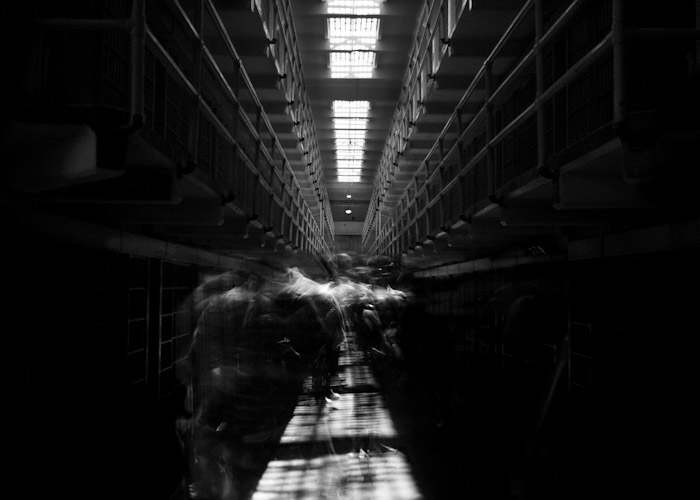 Some photos have been obviously Photoshopped / edited for effect, some may have been visually enhanced, and others showcase models (not real prisoners). 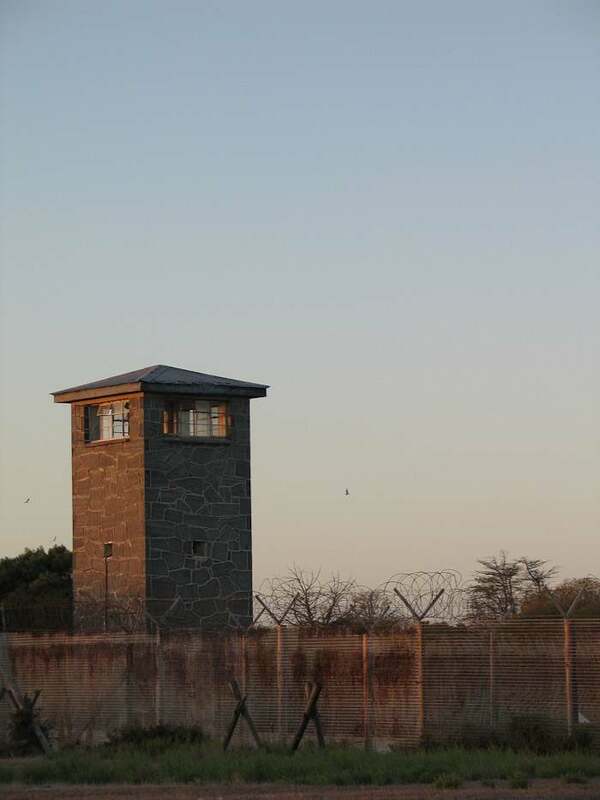 Robben Island Prison, located near Cape Town, was a place of imprisonment for over 400 years. 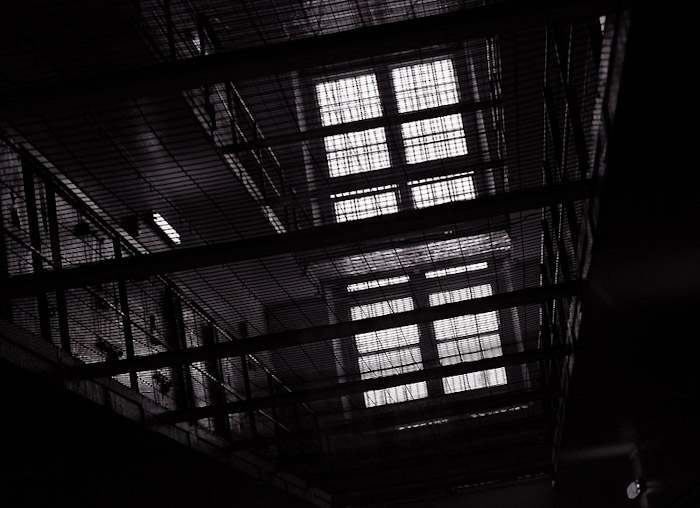 It was a perfect place to lock up political troublemakers and social outcasts, and you can still feel the atmosphere of despair inside these prison walls. 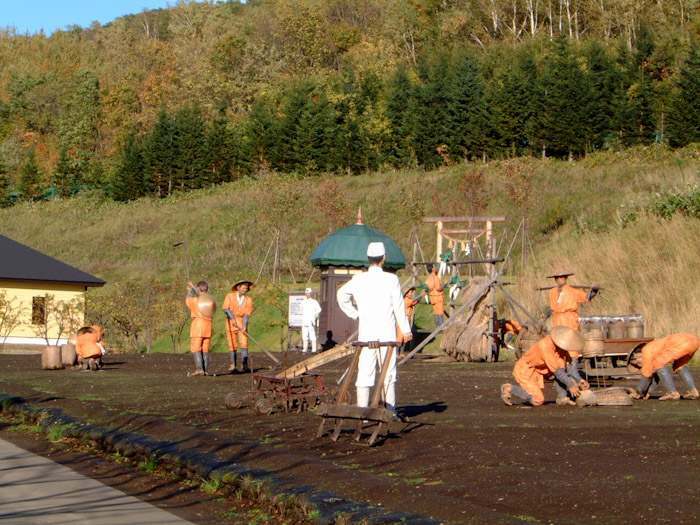 The Abashiri Prison was in use until 1984. 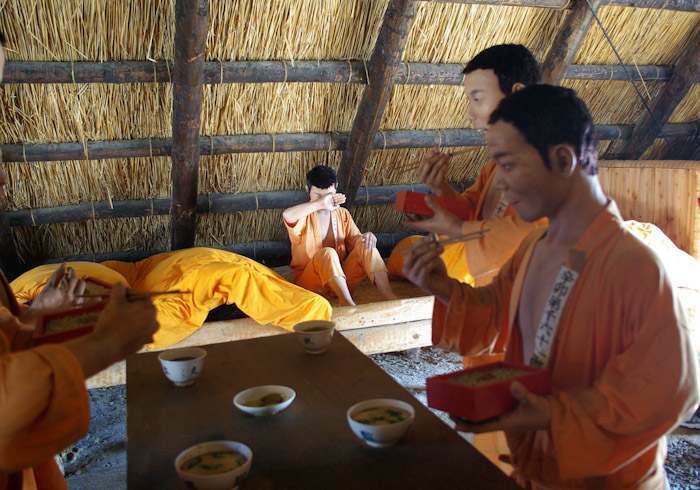 Presently you can see models of prisoners throughout the prison museum showing the prisoners’ daily lives in Abashiri. 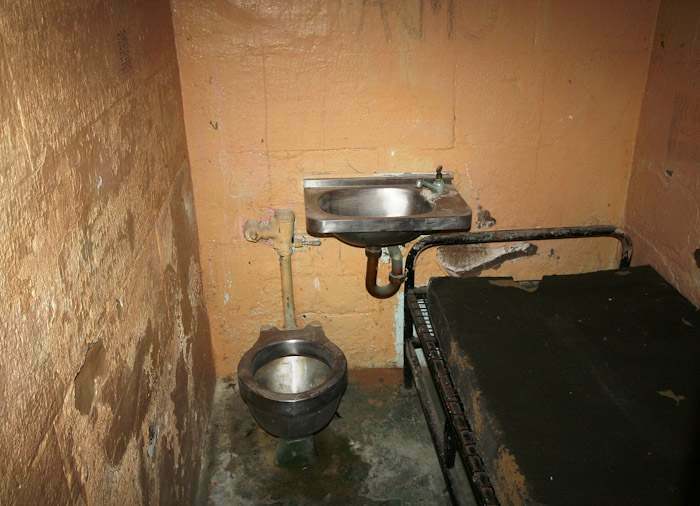 The models kind of tone down real prison life though, giving us a definite feeling that this is not real. 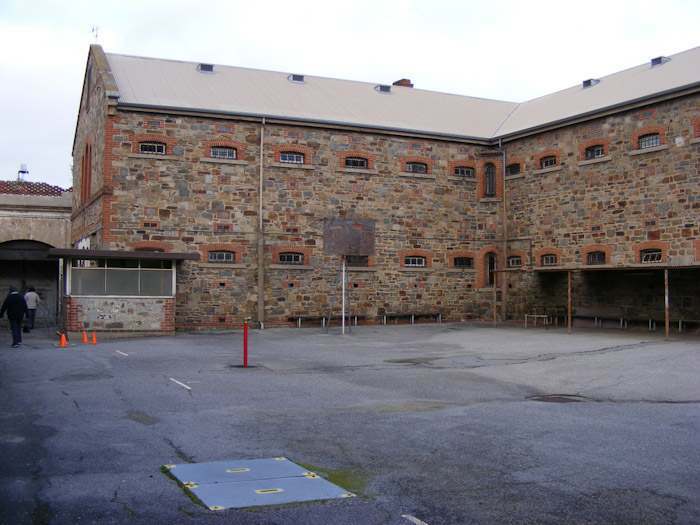 Adelaide Gaol was built in the mid-1800s and closed in 1988. 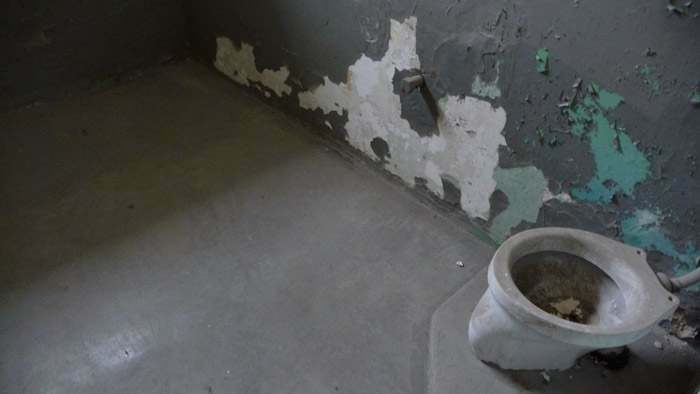 During that time, over 300,000 prisoners were kept here. 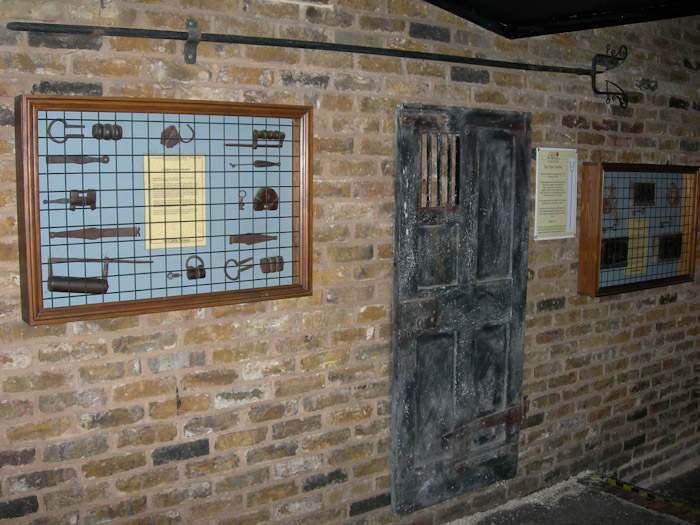 Nowadays the visitor center includes a museum with lots of interesting artifacts dating back to the Gaol’s early years. 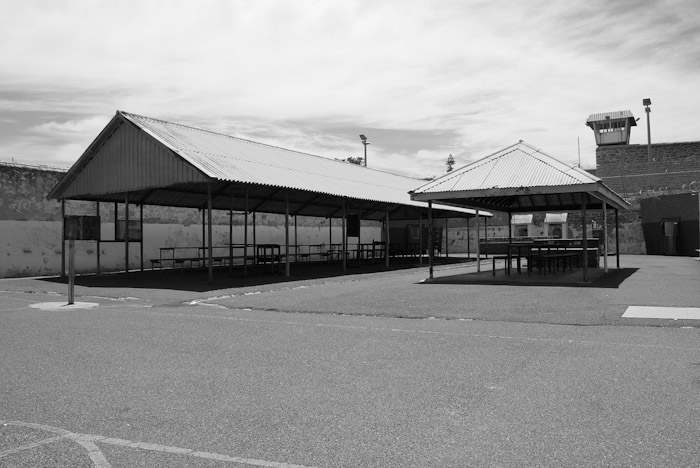 Maitland Gaol is the longest continuously operating correctional institution in Australia with a 150-year history. 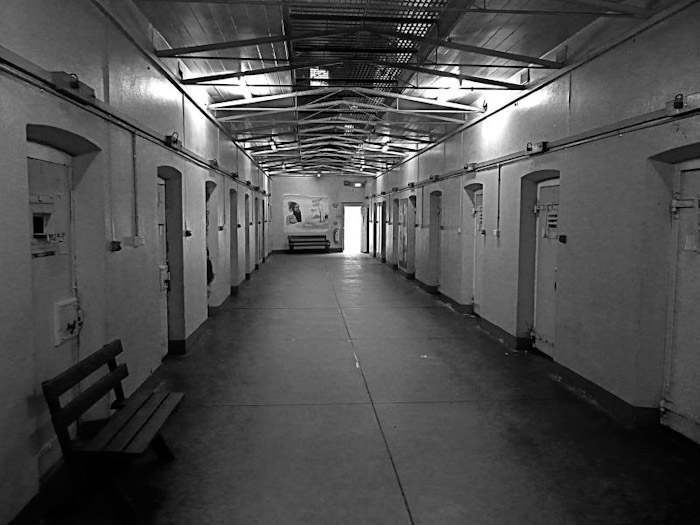 The first prisoners arrived here in 1848, and the Gaol was closed in 1998. On my personal opinion it never should have been opened as a museum. You’ll understand what I mean when you’ll take a look at the photos. They are much too outspoken to be exhibited. 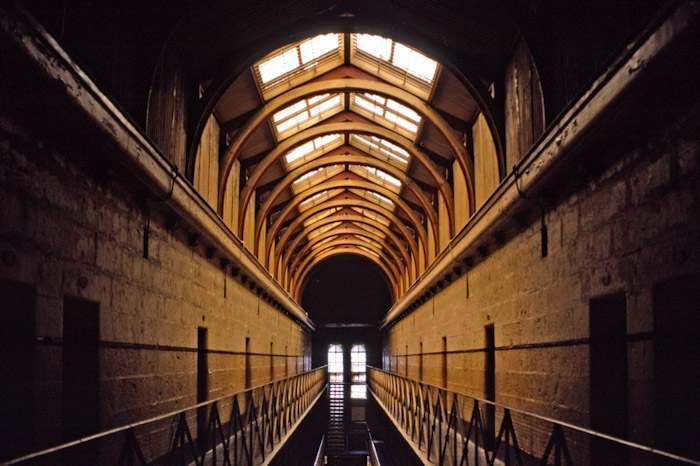 The Old Melbourne Gaol has a long history. 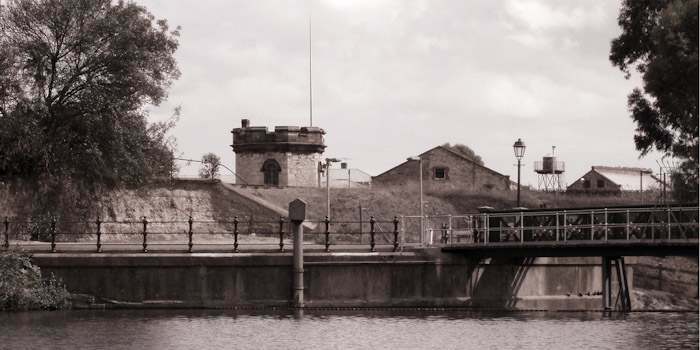 It was opened in 1839 and was closed in 1929. 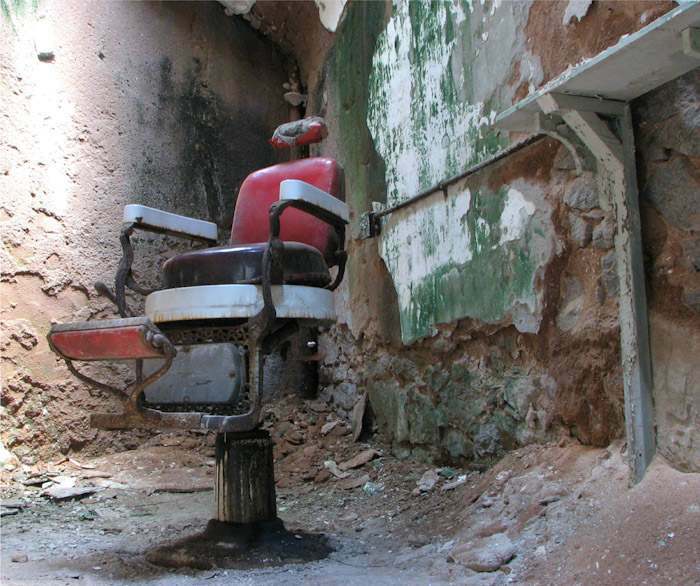 Throughout these years people lived their lives inside its walls. 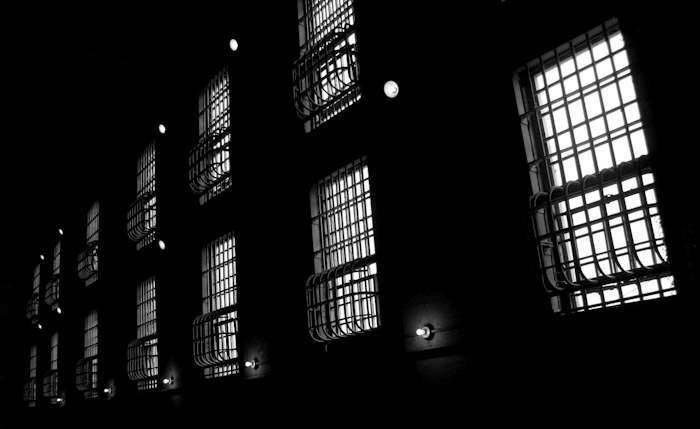 Though the prison still looks the way it used to be, the building itself has a certain romance. 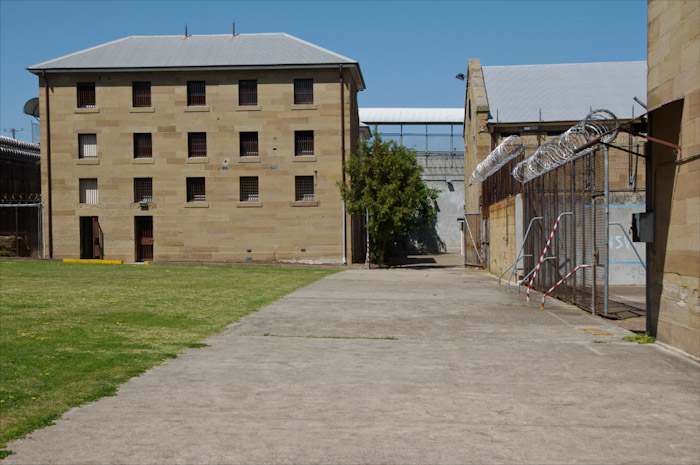 The prison was designed by British prison engineer Joshua Jebb, and the Old Melbourne Gaol closely reminds me of the Pentonville Model Prison in London. 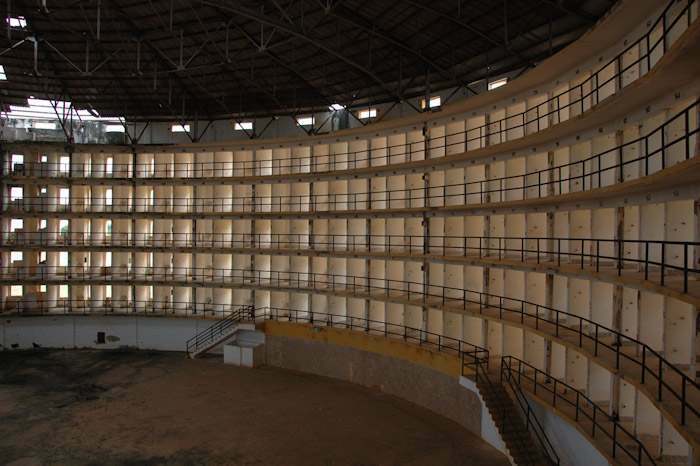 The Model Prison Museum is not that famous in US, but it’s a Cuban national monument. 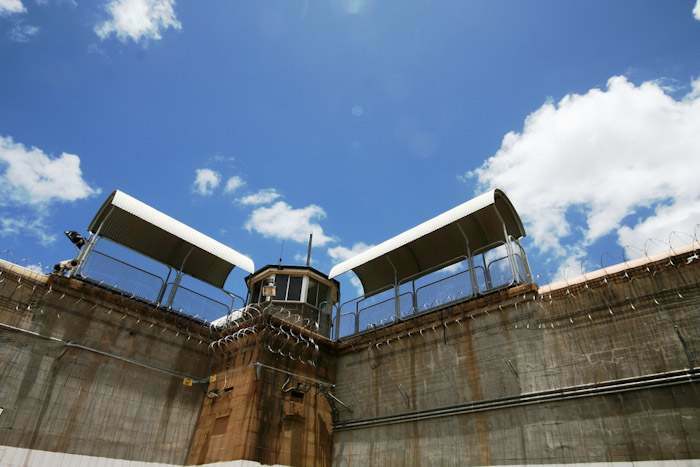 It was built in 1931, and imprisoned the likes of Fidel Castro along with other revolutionaries. 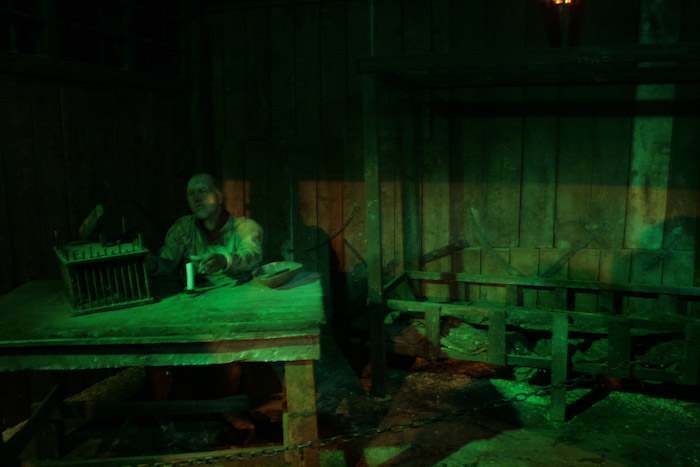 still paints a realistic picture of prison life in the middle ages for tourists. 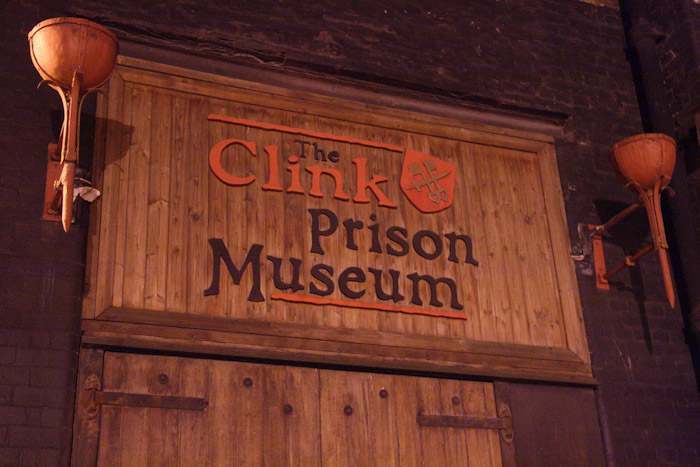 Interesting exhibitions and old weapons make you feel almost like you’re in a castle rather than an old prison. 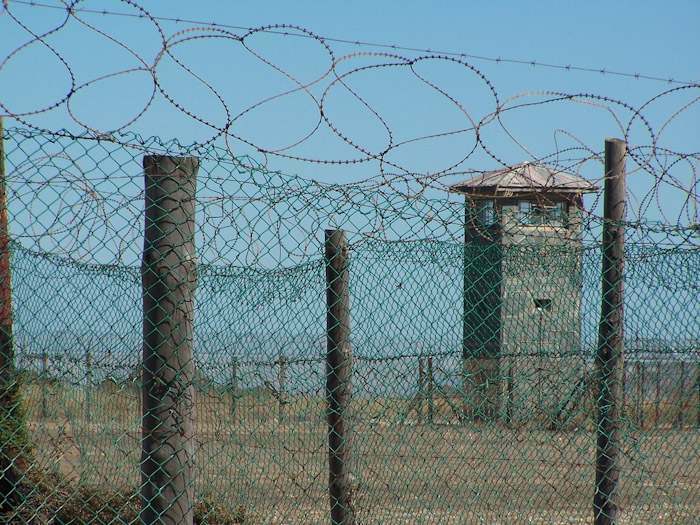 Much has been said and written about the Nazi concentration camps. 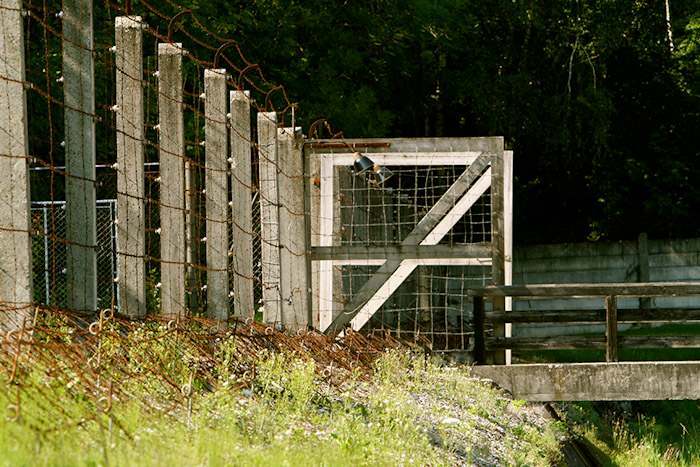 Such places will never be alive again. 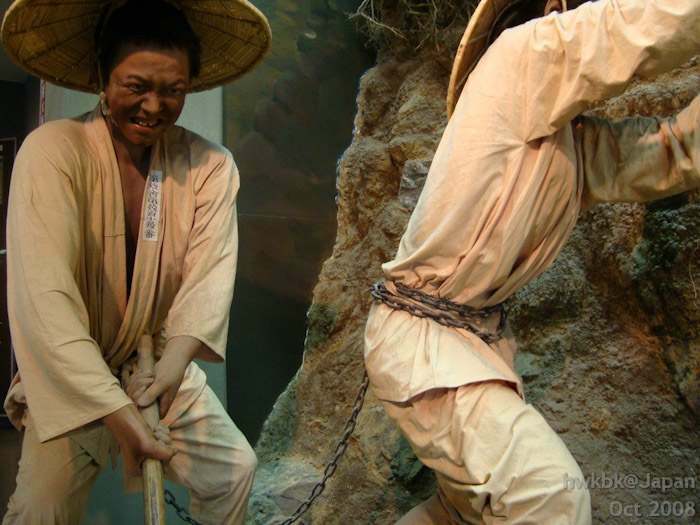 Thousands of people were killed, and thousands of people died from depletion. 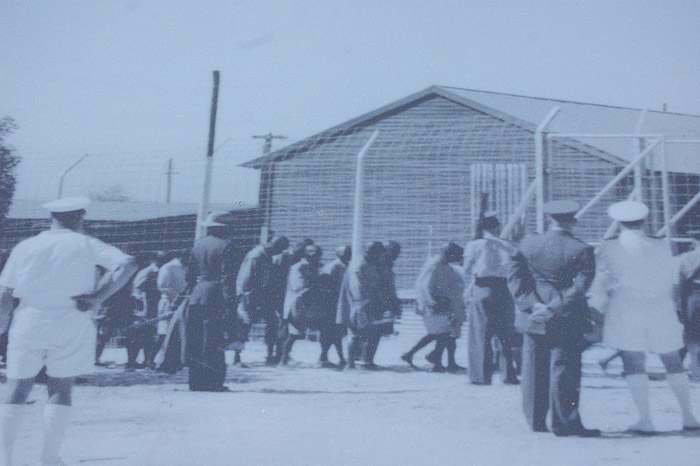 It was the first Nazi concentration camp, and served as a model for later camps. 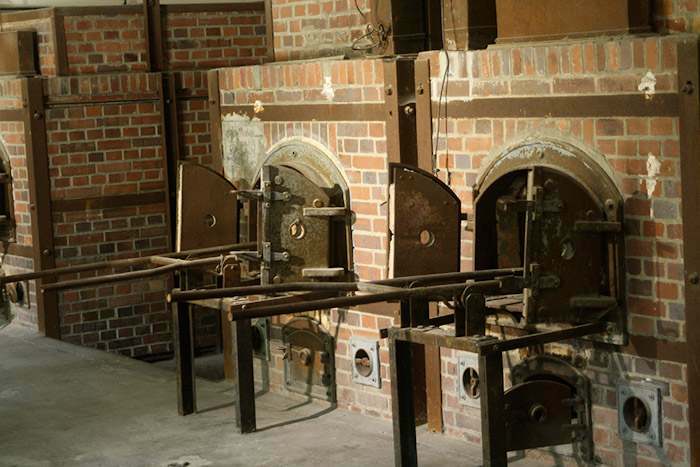 Though Dachau was not an extermination camp the suffering of the prisoners will always live in its walls. 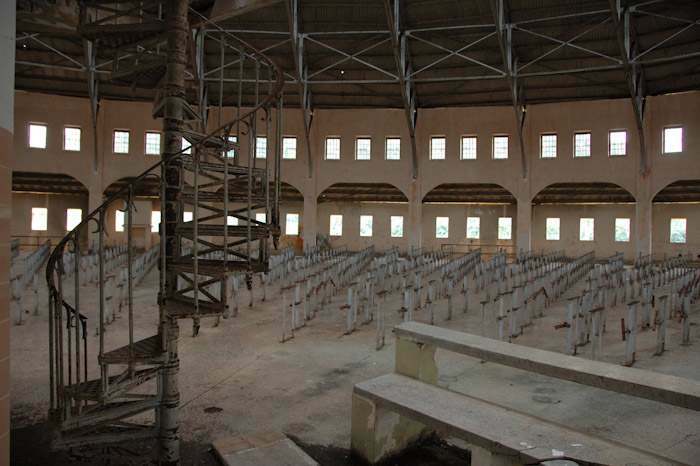 In one of the photos you will see the crematory. Those who couldn’t work were no longer fed. 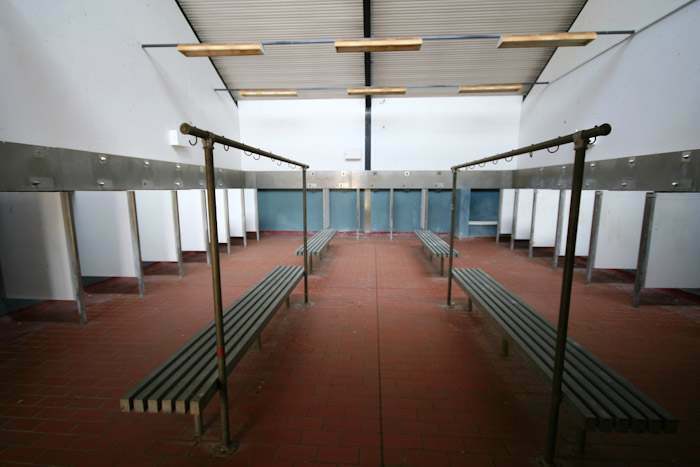 They died from hunger and were then burnt in this room. 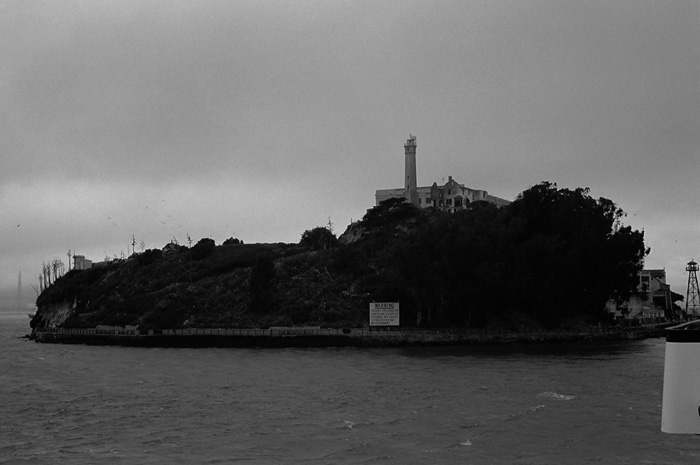 Chances are good that you’ve heard about Alcatraz. 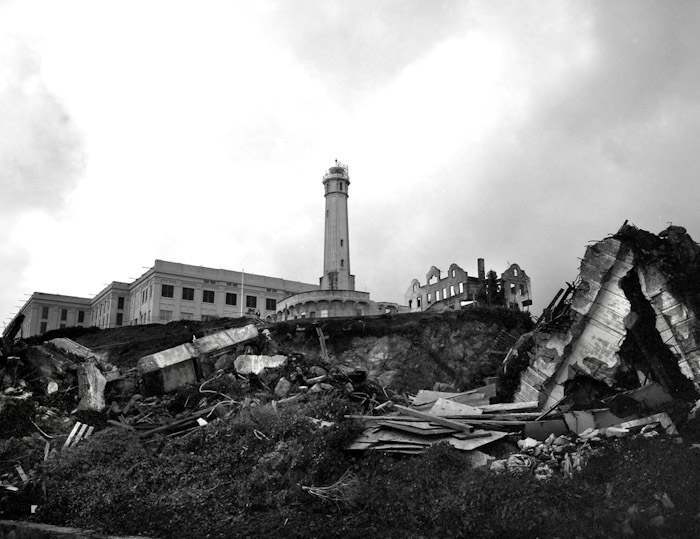 Probably America’s most famous prison, Alcatraz operated as a federal prison from 1934 until 1963. 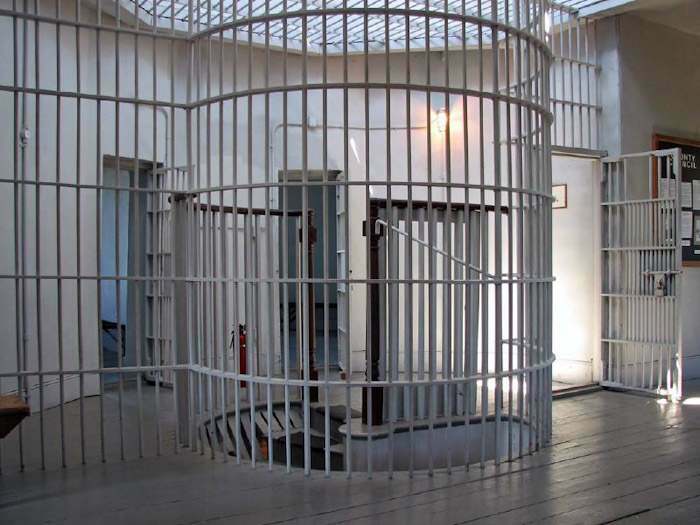 That might not be long compared to most of the prisons on our list today, but its rich history definitely makes this prison-turned-museum worth the mention. 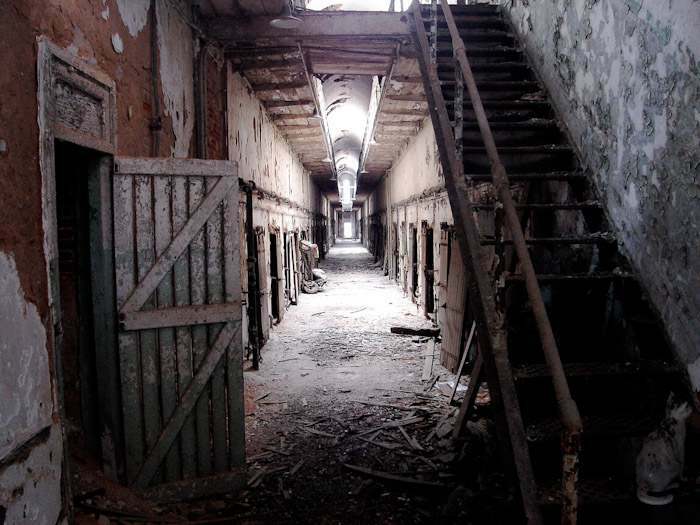 Eastern State Penitentiary was opened in 1892. 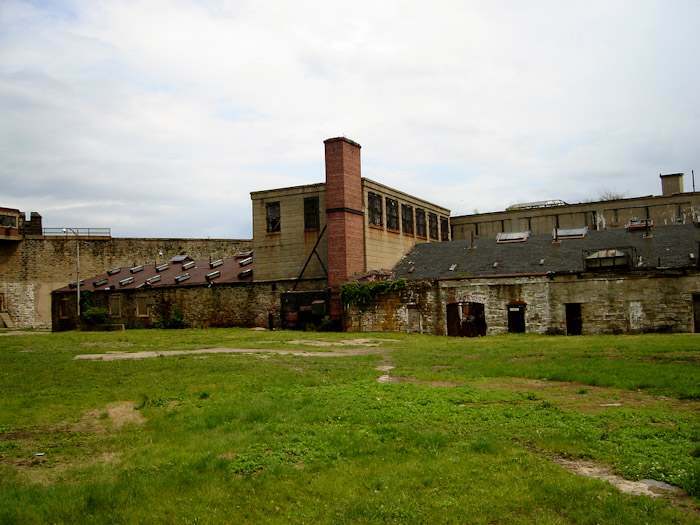 It’s considered to be the world’s first true penitentiary — a prison designed to inspire penitence in the hearts of convicts. 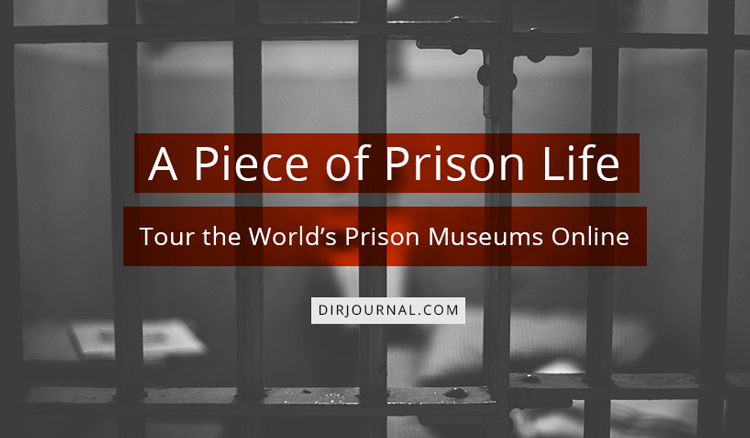 It was used as a model for about 300 other prisons around the world and was closed in 1971, opening its doors now as a museum (and a popular yearly Halloween attraction). 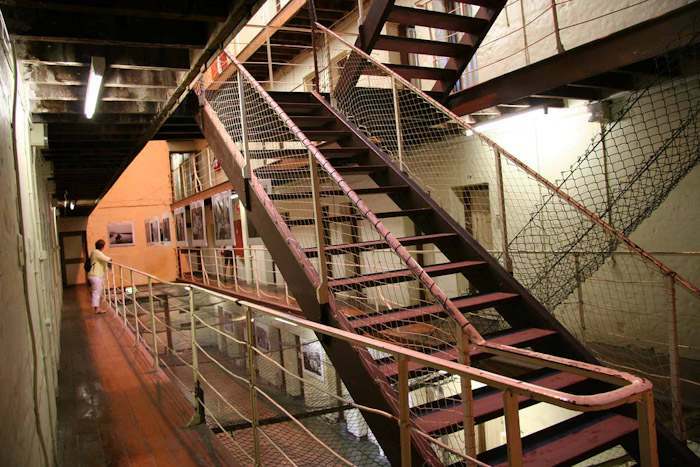 The Fremantle Prison was built by convicts in the 1850s and was closed as a place of incarceration in 1991 after 136 years of continuous use. 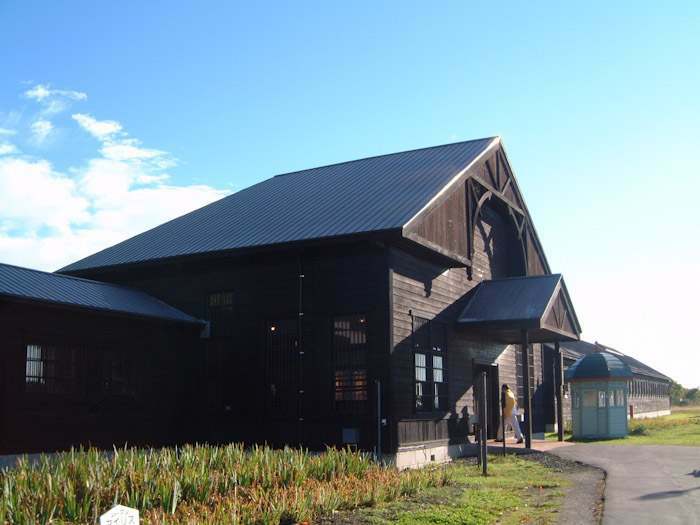 It was opened to the public in 1992 as a tourist site. 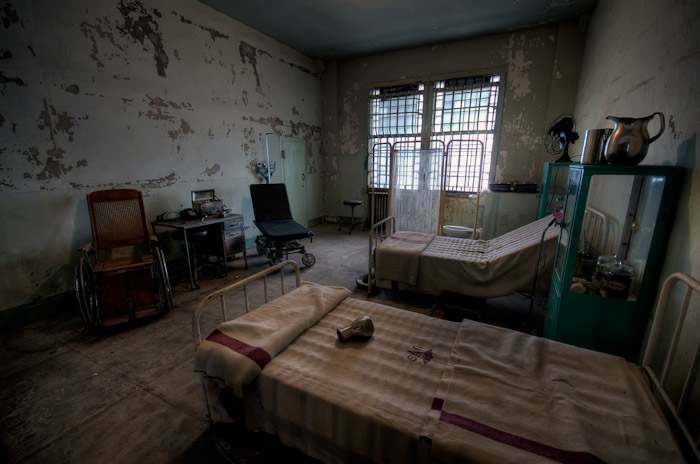 I don’t feel like visiting it on my own though — the photos are enough give me the full picture of that sorrowful place. 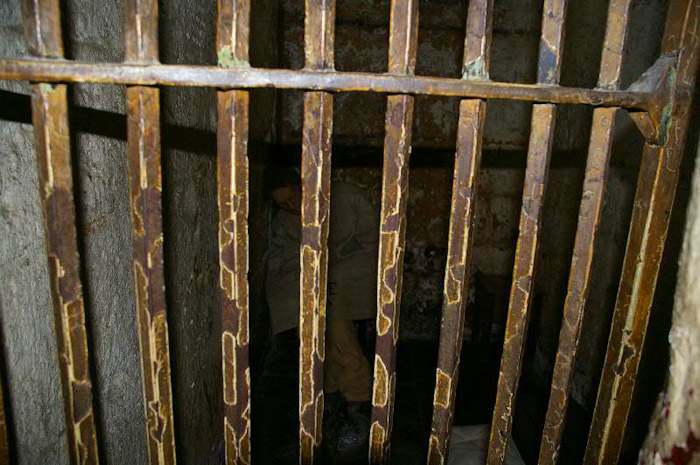 The Huron County Jail was opened in 1872 and serverd as the jail till 1972. 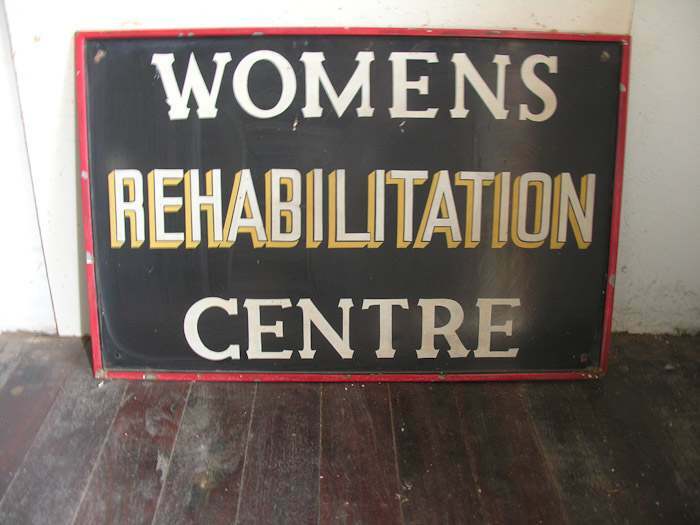 The building originally housed the County Courts and Council Chambers, as well as serving as Gaol and House of Refuge. 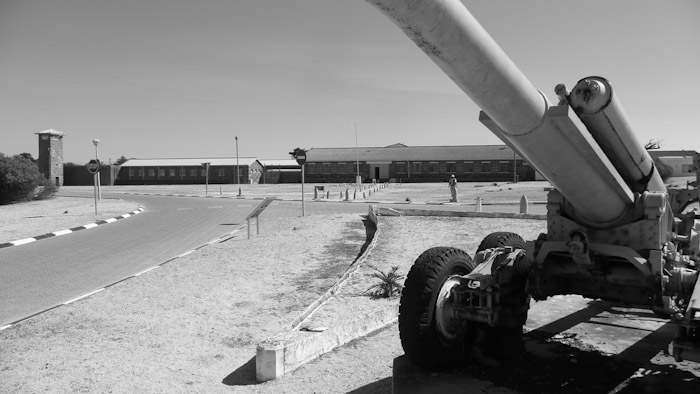 Organizations Recruit Ex-Army Officers For Employee Training! 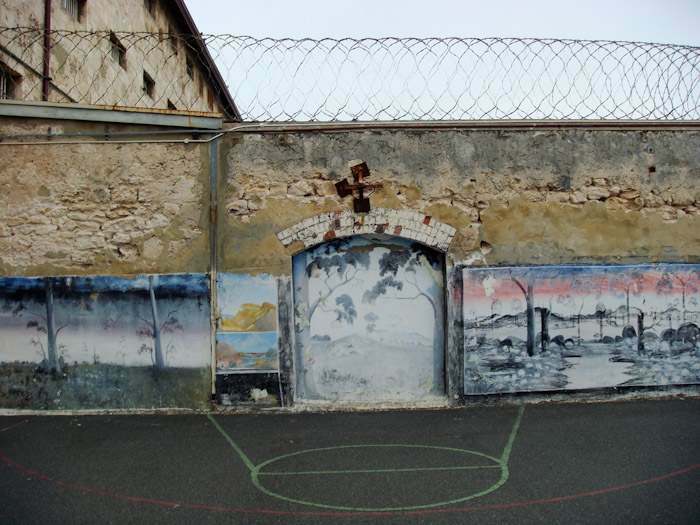 Fremantle Prison is in Western Australia not the US. 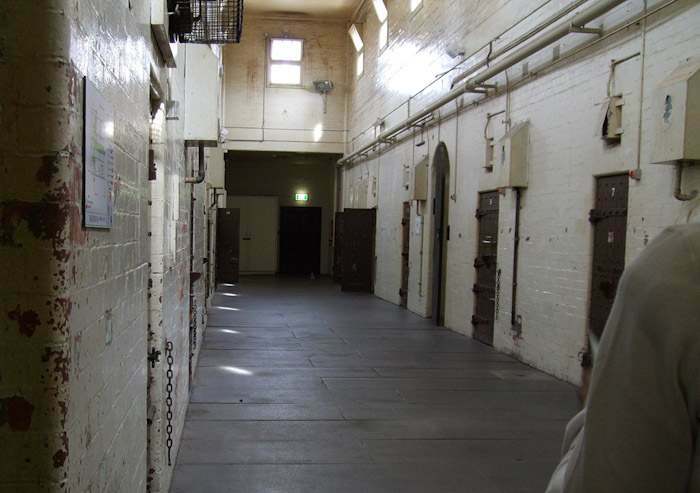 Also, you can now rent cells in Fremantle jail’s “new division” to use as an office. 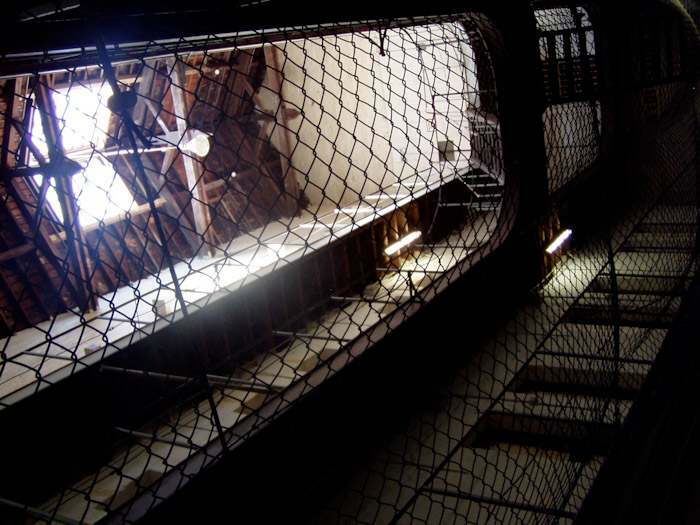 I worked out of cell 17 for about a year. 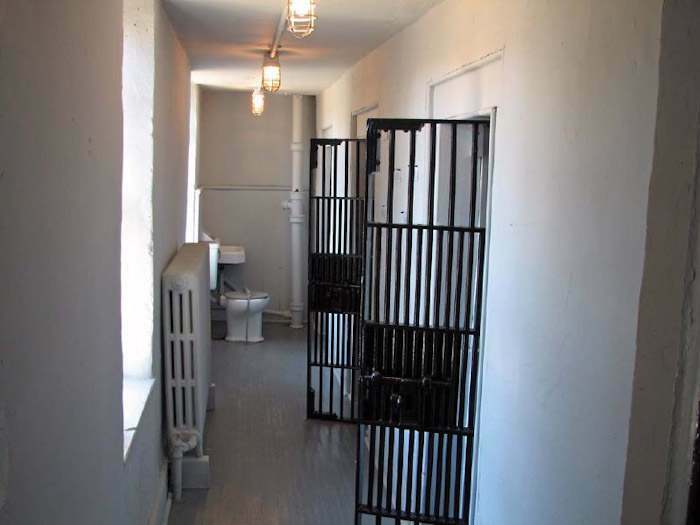 Theyre a little cramped but if you’re not bothered by having an office over death row and if you dont get claustrophobic theyre pretty good offices. 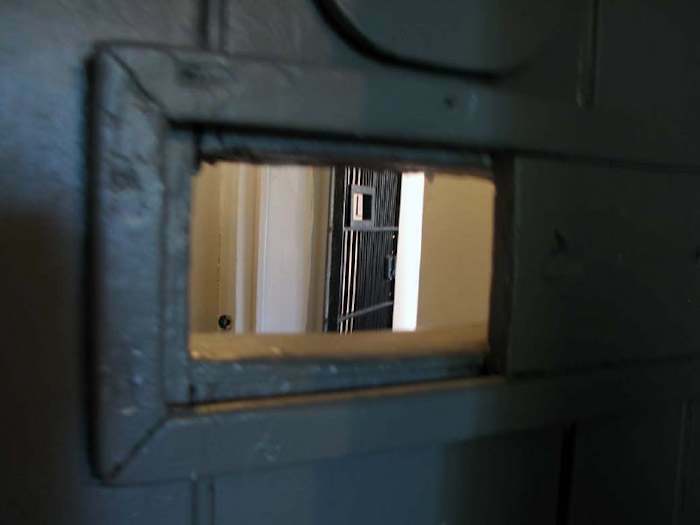 As a bonus if you shut the cell door the individual cells are virtually sound proof. You are absolutely right! Thanks for your correction and great info! Very interesting collection. 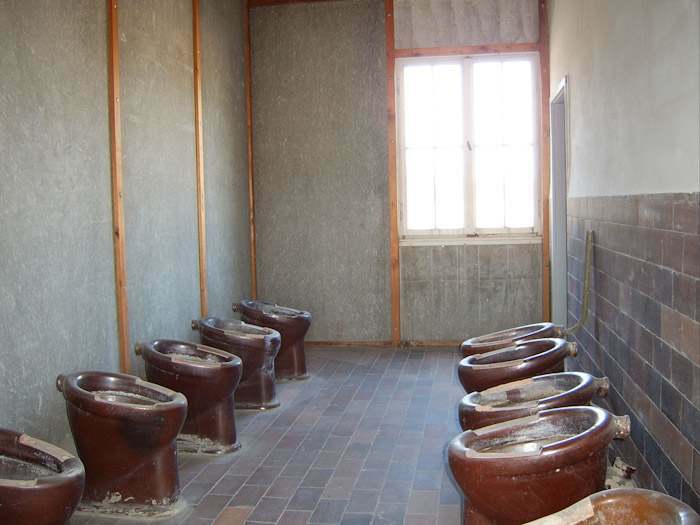 In AngelaC2009 photo, it looks like a common toilet, but where are the water connections? I think that not all the elements were saved, but there are just a few people who know exactly how it looked. It’s cheaper to remove the old water connections than have them a part of the museum. this is a very moving collection of photographs. 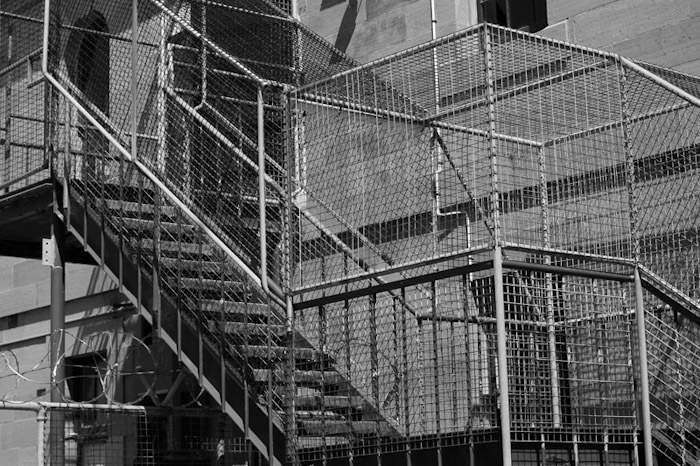 once i got to the australia photos i suddenly imagined people hoarded together in those antechambers and felt the pain and fear contained in those places. what a horrible thing. love your kids and be a good person everyone. 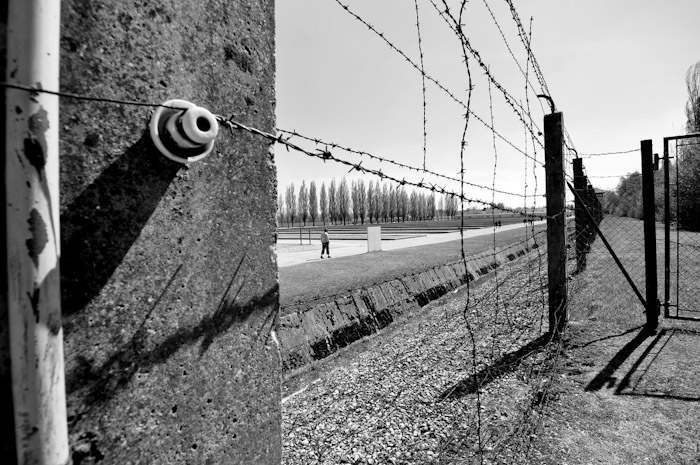 I visited Dachau in the spring of 1977 while stationed in kirchgoens, Germany, And it still looks just as forbidding as it did then. 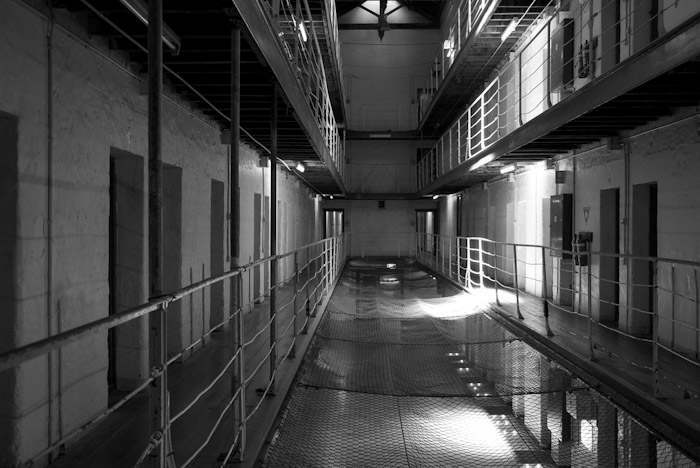 You can almost hear the prisoners cries as you walk around. 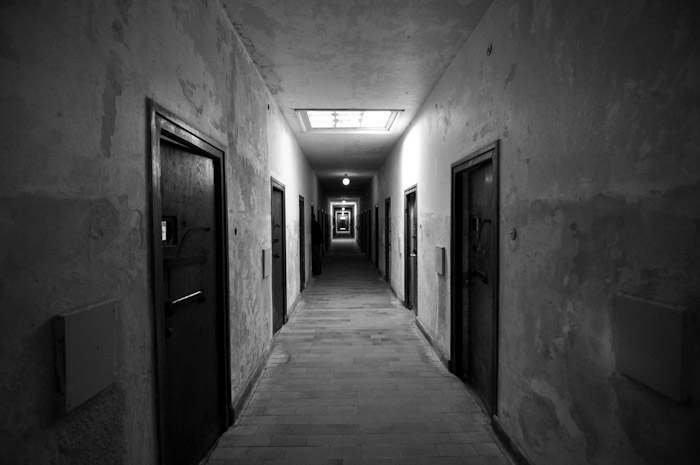 I remember, as a 17 year old, walking through Dachau in the early morning mist, finding myself with hands behind back, head bent down and was terrified of the place. 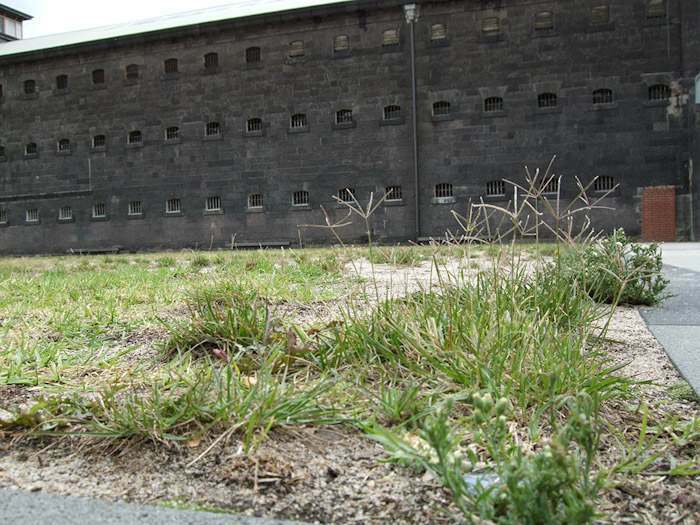 Another interesting Australian Prison is the Port Arthur Convict Prison in Tasmania. 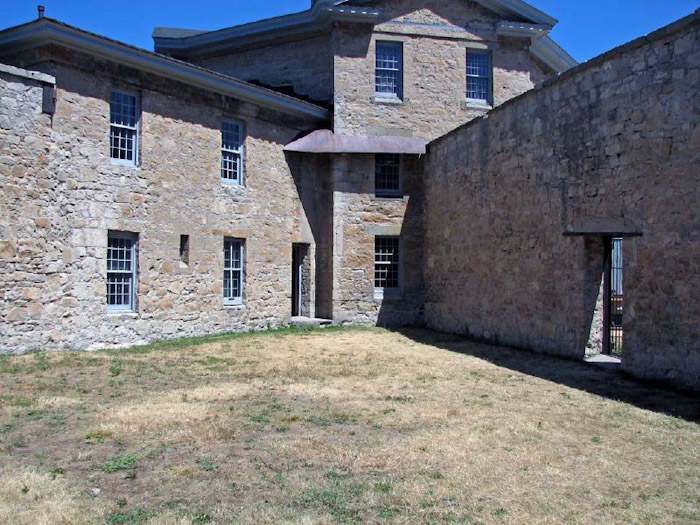 It has a pretty grisly history with some pretty extreme conditions for the British convicts who were kept there during the years of early colonization. 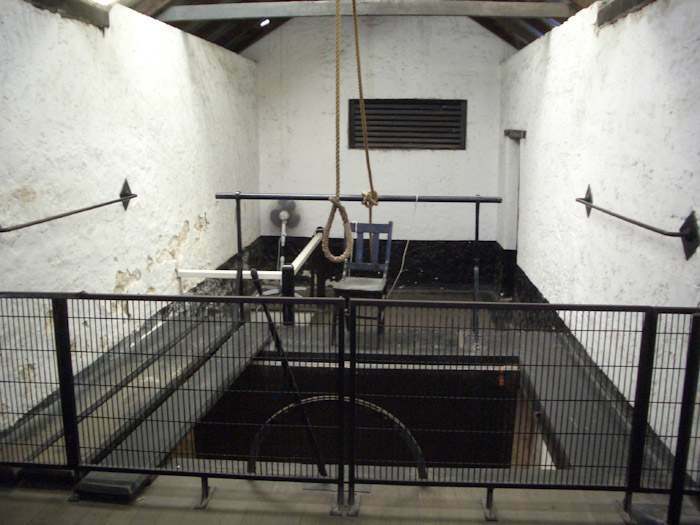 The site also has a grisly modern history too, as it was the site of a massacre some years ago. 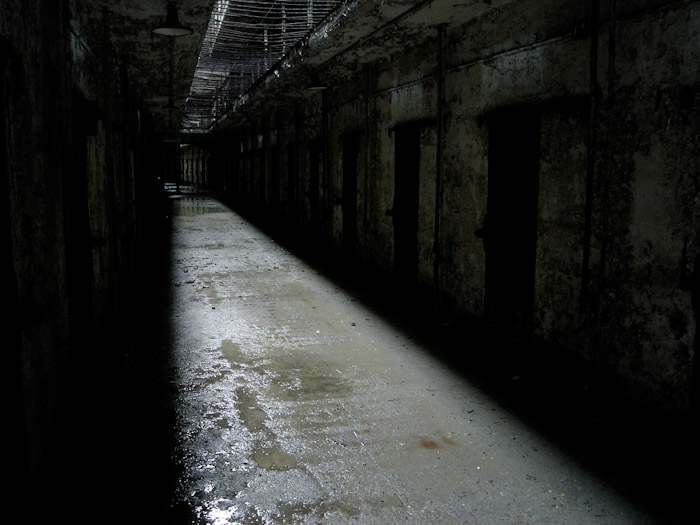 Its an interesting place but it gave me the absolute chills hearing some of the stories about it. Where can I Watch Christmas Cartoons Online for Free? I’d like to Watch Christmas episodes of various cartoon tv shows. Christmas shows ranging from the 60’s, 70’s, 80’s and the 90’s.